A perfect street or front yard tree. 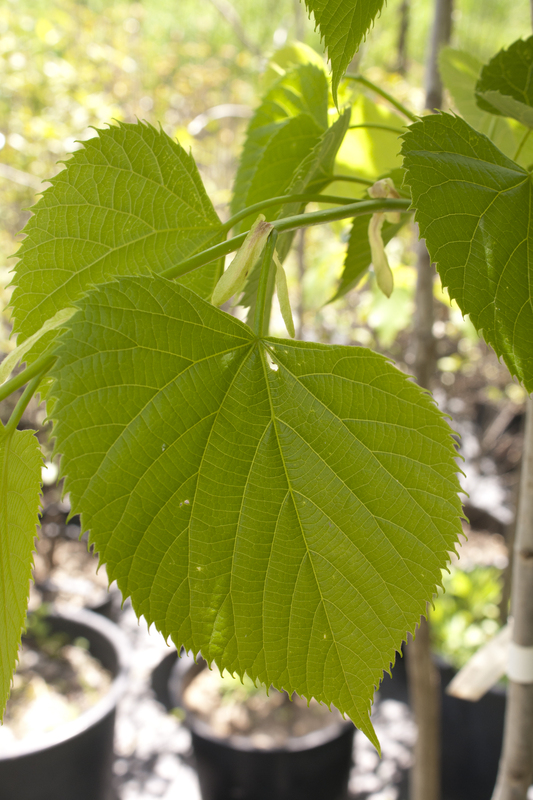 It has large heart-shaped leaves that can provide ample shade. Has an average growing rate and is known to be a reliable tree. Has a pale yellow fall color. Flowers are an important early nectar source for pollinators and can be used for a herbal tea.